Children´s Song is from the album Monk. 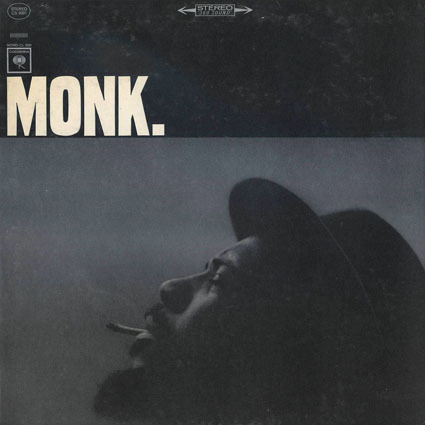 The seventh album Thelonious Monk released for Columbia Records. Released in 1964.